LG Computers & Consulting Services provides repairs and upgrades with desktop and laptop, professional computer consulting services, and advanced wired or wireless network installation and support. We also do custom network assessment including inventory and asset audits, website design and hosting, server and workstation troubleshooting and much more. Computer desktop & laptop repairs & upgrades, professional computer consulting services, advanced wired or wireless network installation and support, custom network assessment including inventory and asset Audits. 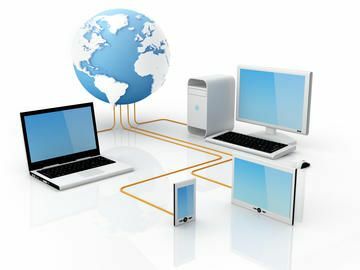 Website design and hosting, server and workstation troubleshooting and resolution, new computer & printer setups, software and hardware solutions. New & used computer sales: basic workstations to high end servers, software sales & support with installation and implementation. Home networks: wireless installation and setups including desktops, laptops, gaming systems and printers. 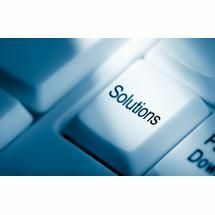 Disaster recovery plans: data management and storage & backup design and implementation. Telecommunications: System installations and complete solutions: VOIP, Auto Attendant call recording. Wiring: Residential or business. 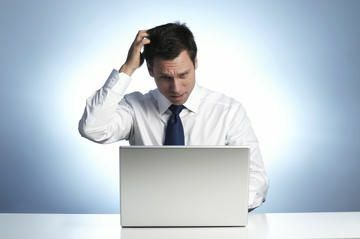 Computer Maintenance: antivirus protection, disk cleanup, virus & spyware removal, and training. Do they charge extra for travel, after hours, and weekend support for their services? We are so confident that we offer each client a 100% RISK FREE Guarantee. 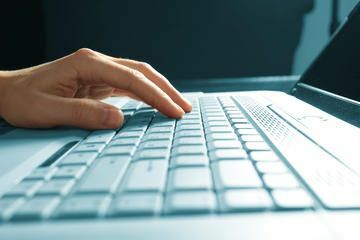 You will be completely satisfied with our expert work and the personal attention you deserve for all your computer needs. Fixr has validated the email provided by LG Computers & Consulting Services. Fixr has reviewed the content provided by LG Computers & Consulting Services to match our community guidelines. LG Computers & Consulting Services has been rated with 43 experience points based on Fixr's rating system.